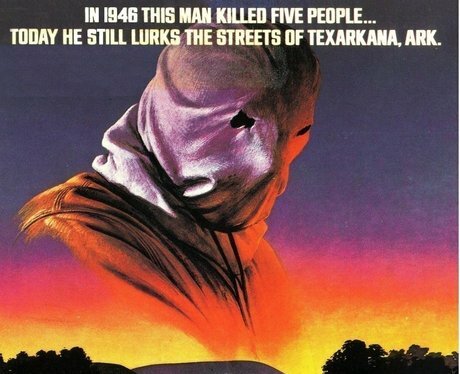 The Town That Dreaded Sundown (2014) - A town is terrorized by a masked murderer decades after a similar attacker, the Phantom Killer, took lives. On Riverdale, the town's fears grow as the Black Hood sews chaos into their lives. Meanwhile, Archie squares off with the serpents at sundown as he continues his vigilante mission.